GIT Family pays respect to the Indian Soldiers – Real Heroes of the Nation. 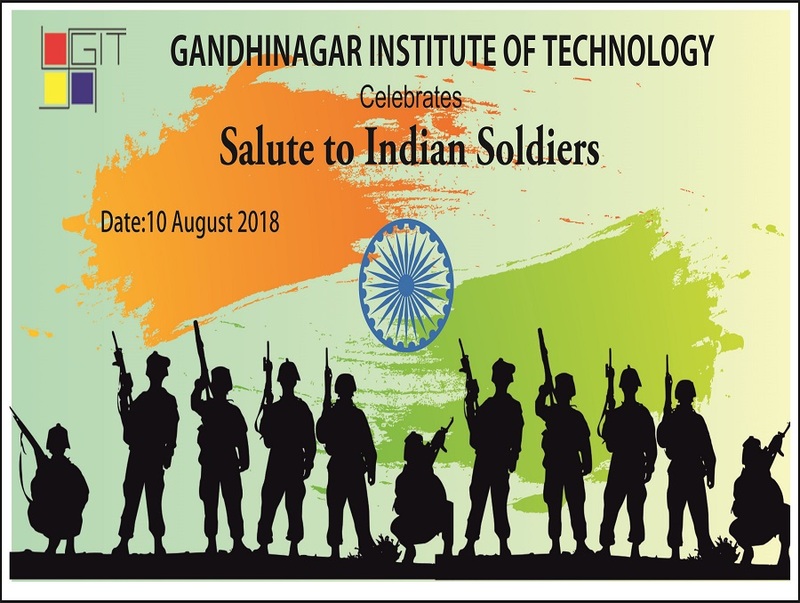 Students will celebrate ” Salute to Indian Soldiers” program on 10th August @ Institute campus. Shri Denish Vasvani ( Ex Wing Commander-IAF) and Shri R K Meddiddatta ( Ex Radar Scientist- IAF) will motivate the students with their presence.